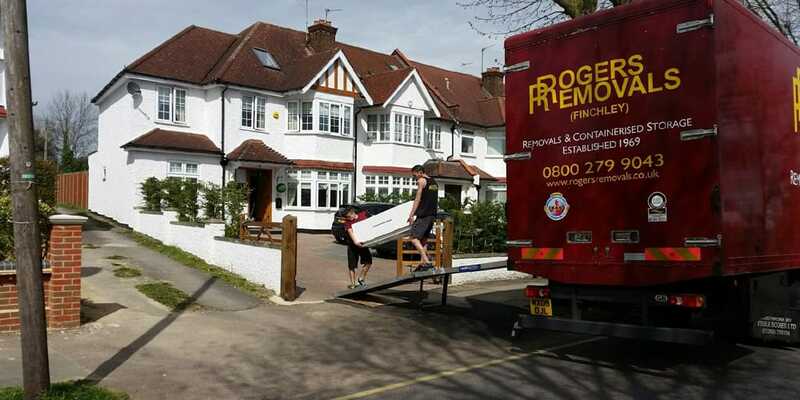 Moving home can be a stressful experience. It seems as though you have a million and one things to do! However, by choosing the right mover you will relieve yourself of much of the associated stress. We are signed up to the BAR Code of Practice – click here to download a copy. Click here to see us at work. 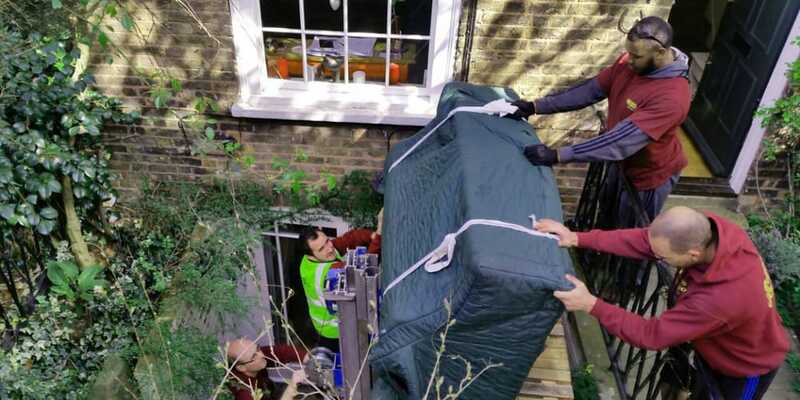 Our staff are trained uniformed professionals who aim to make your moving day pass with ease. 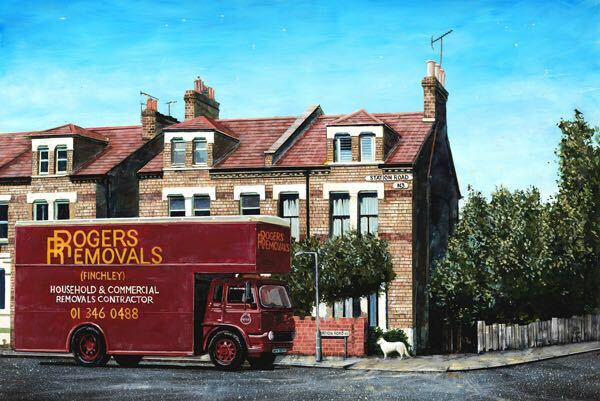 As well as being competent furniture movers our staff are courteous, helpful and polite. 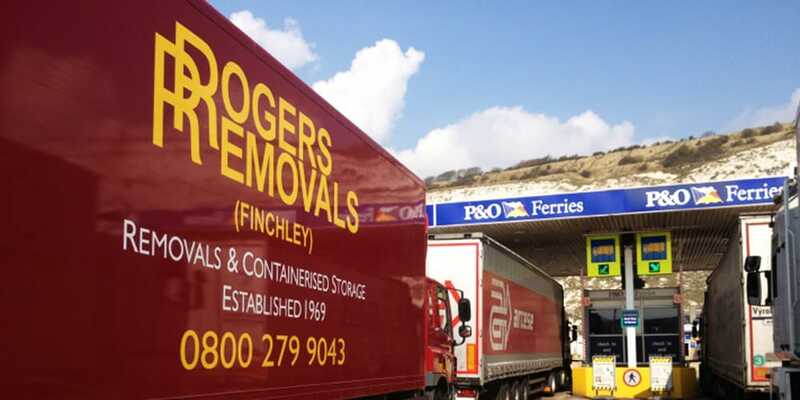 We operate a fleet of specialist removal vehicles complete with transit blankets, trolleys and webbing. 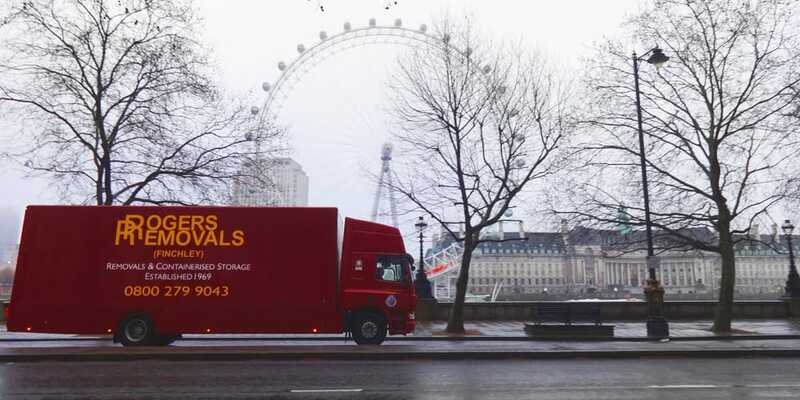 We have our own containerised storage facility for customers that require mid move or longer term storage. 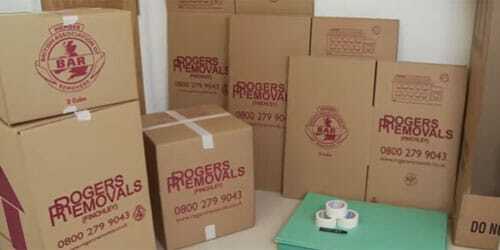 We also offer a full packing, part packing or owner packing service with free loan of packing cases. 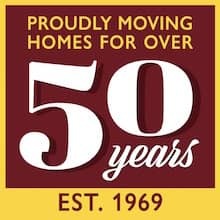 As an insured remover we are able to accept liability for loss or damage upto a value of £50,000 (This amount can be increased).